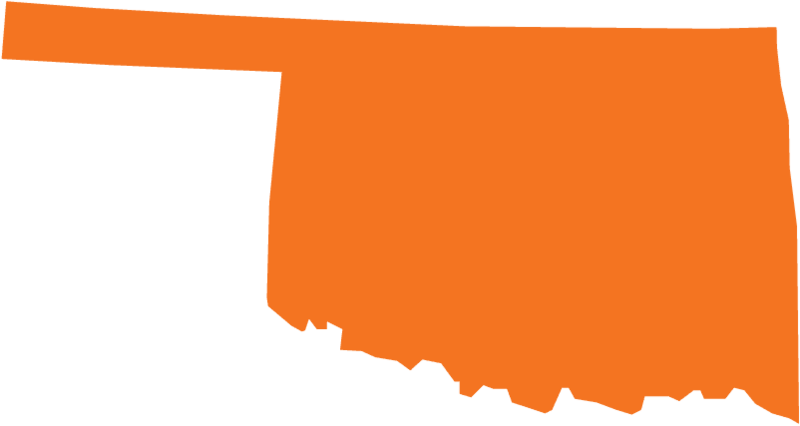 Play team building games in Oklahoma with The Go Game. Where the fun comes sweepin' down the plain. Experience our renowned technology driven, Oklahoma team building games. Play in Oklahama City, or somewhere new - we'll customize a new game just for you. Oklahoma! Where the wind comes sweepin' down the plain and the Go Games bloom like daisies. We've got a game zone at the Quartz Mountain resort in Lone Wolf, which features beautiful landscapes, natural formations, and wild animals. Play golf, ride bikes, and go on a hayride with your very own modern Go Game cowboy.